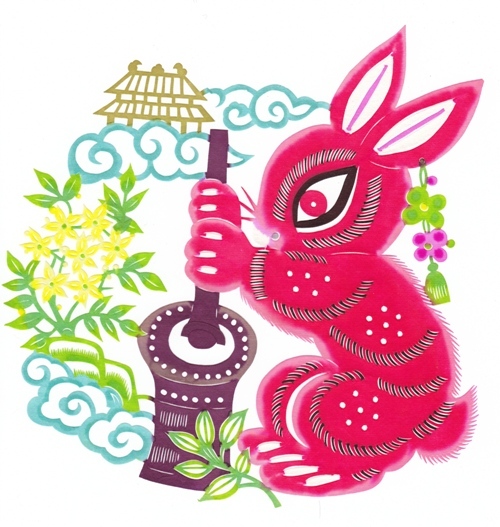 Moon Festival (中秋节–Mid-Autumn Festival) is a Chinese festival with a long history. It falls on the 15th of August in the lunar calendar each year; in 2013 it is on 19 September. The celebration started from early Tang Dynasty (618–907 CE). Nowadays this festival is widely celebrated by Chinese all around the world. Other countries like Singapore, Malaysia and Vietnam also have it. There are 3 meaning for this festival– gathering: such as family and friends coming together, or harvesting crops; thanksgiving: to give thanks for the harvest, or for harmonious unions; praying (asking for conceptual or material satisfaction): such as for babies, a spouse, beauty, longevity, or for a good future. 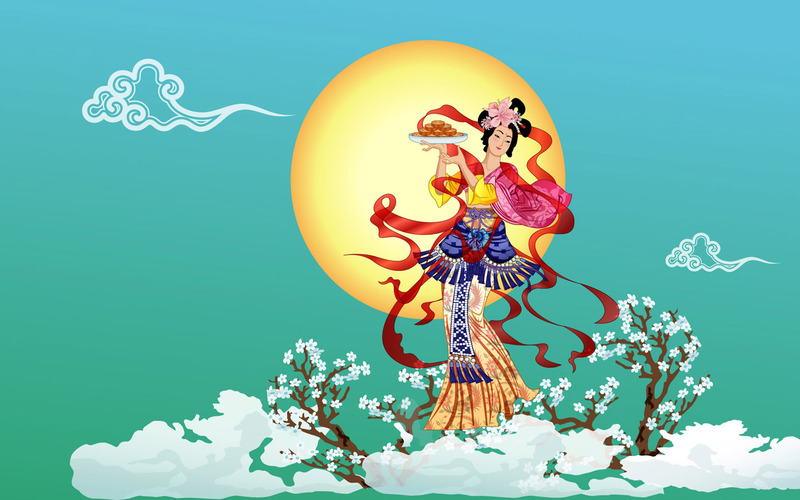 Common Customs: 赏月Moon Worship，吃月饼Eating Moon Cakes，灯会Lanterns，全家团圆Family Reunion. 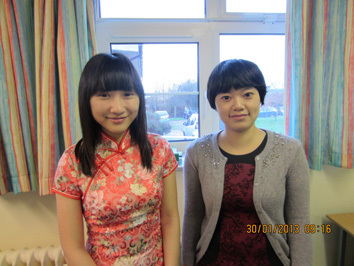 On 30 January, 3 tutors from Education China were invited to run Chinese workshops for Year 1 and 2 in Hangletan Infant School, Hove. The school had been teaching about China since the beginning of this term. 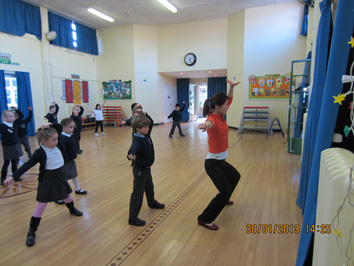 The children were very excited and keen. 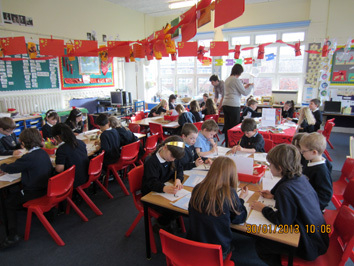 They especially enjoyed dragon making, using chopsticks and martial arts. Our tutors had a great time and a good laugh with the children. The school staff were very friendly and supportive. This is the 4th year we work with Hangletan Infant School for this programme. 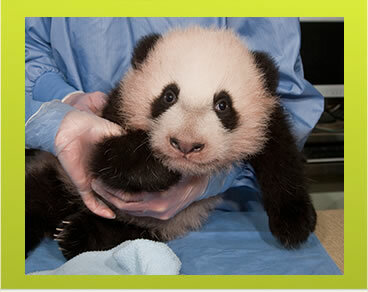 Panda cub Xiao Liwu (little present) recently debuted on exhibit in San Diego Zoo in the USA. Click here to watch the cute video in youtube. many more fun videos of pandas and cute animals — click here. In many Chinese people’s memory for childhood, this popcorn maker is associated with sweetness and excitement. Though I was very afraid of the “Pop” indeed! Click here to watch the MythBuster programme clip in youtube. 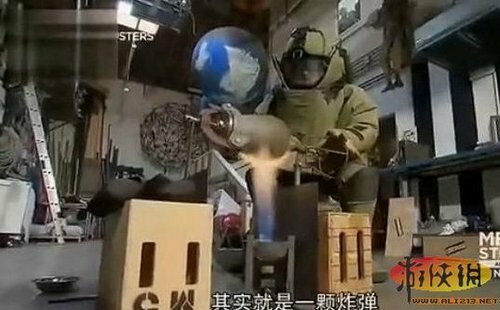 Click here to watch how it is done in street of China! While the Western New Year is over, the Chinese New Year (known as Spring Festival to the Chinese) is coming next month. According to the Chinese Lunar Calendar, the 2013 Year of Snake will start on 10th February. The celebration in China will last for 15 days untill another festival — the Lantern Festival, which is traditionally seen as the finish of the New Year. The British Council has prepared a fantastic education pack for schools and teachers to use in classrooms. 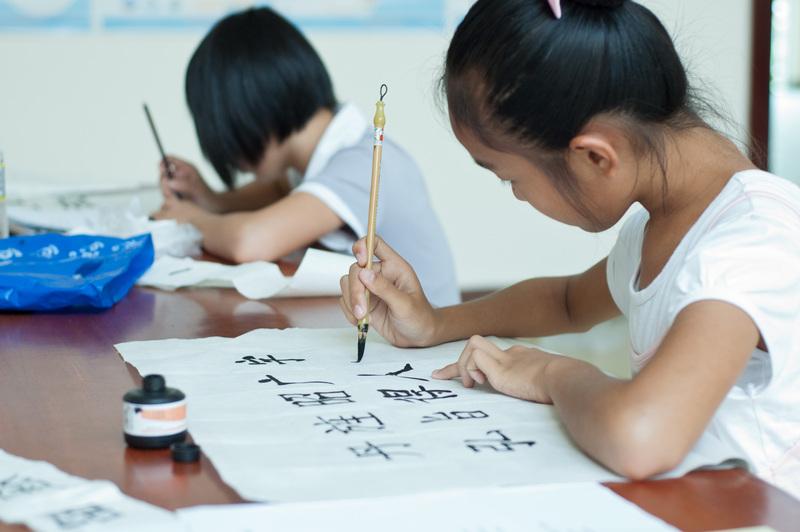 So if you are thinking to celebrate the Chinese New Year in your class, check this out!